My favorite part about life in Green Bay, Wisconsin is the energy the city has for their team whether it’s football season or not. 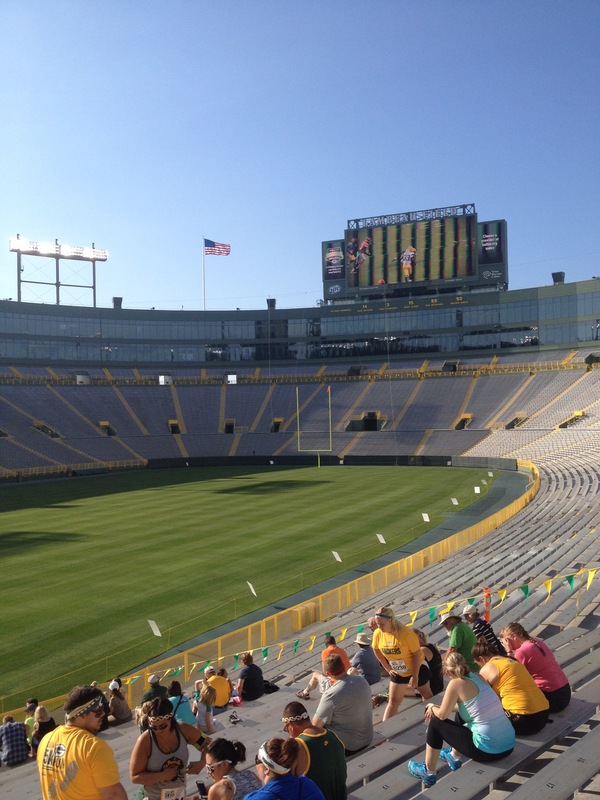 This shot was taken last summer before the Packer 5K. Lambeau Field truly is a special place, and I’m extremely grateful for all of the memories made there.